Racing Green specialists create the ultimate driving experience from your car. 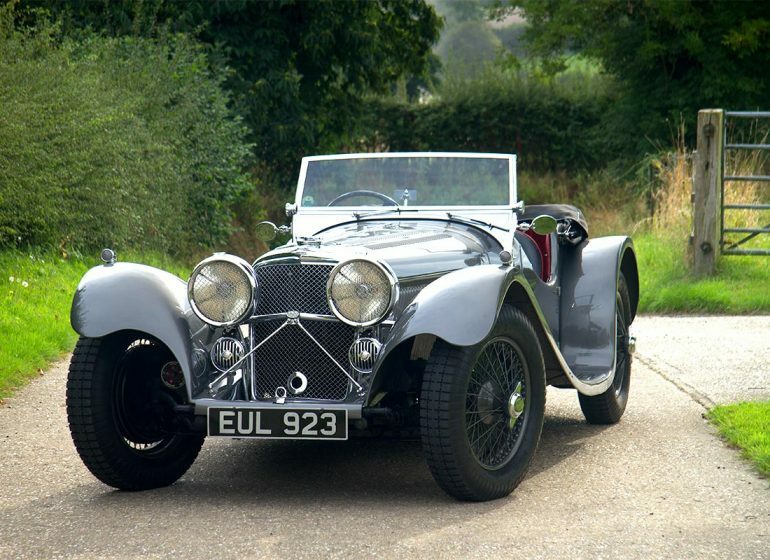 At Racing Green Cars we are dedicated to the support and enjoyment of Modern and Classic British Performance and Sports cars especially Jaguars and TVRs. We are able to provide a full range of support services for new buyers or existing owners of both modern and classic British performance cars, from routine maintenance, through upgrades and race preparation, to full restorations. 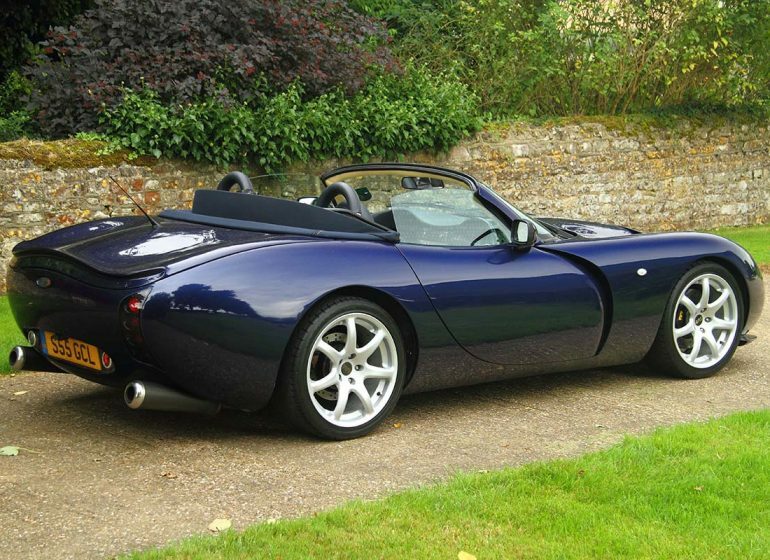 We carry a full range of spare parts for classic Jaguar cars, and as an approved TVR Heritage Dealer we have access to the largest range of Genuine TVR Parts in the world. 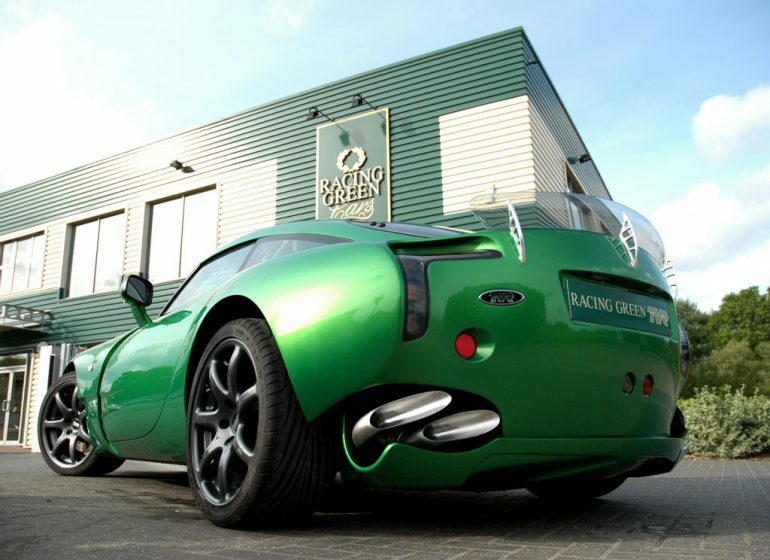 Racing Green is both a Heritage and a Performance Dealer for TVR. We continue to support the marque to the highest levels with a commitment to development and sourcing the required parts to keep these fabulous sports cars where they belong - out on the road and track. Our engineers have a vast practical experience and understanding of classic and modern Jaguars. From steering box upgrades on an XK120 to performance enhancements for the modern range of supercharged V8 engined cars, we support the entire Jaguar range.